The Alphabet Murders began on 16 November 1971 when 11-year-old Carmen Colon disappeared. Her body was found two days later in Churchville, 19 km (12 mi) from where she was last seen. Almost a year and a half passed before the next murder. At 5.15pm on 2 April 1973 Wanda Walkowicz, also 11, vanished from Rochester as she went to the grocery store for her mother. She bought several items and was on her way home when she was abducted. At 10.15am the next day a New York State Trooper, while on patrol, found Wanda’s body at a rest area off State Route 104 in Webster, New York, 11 km (7 mi) from her home. 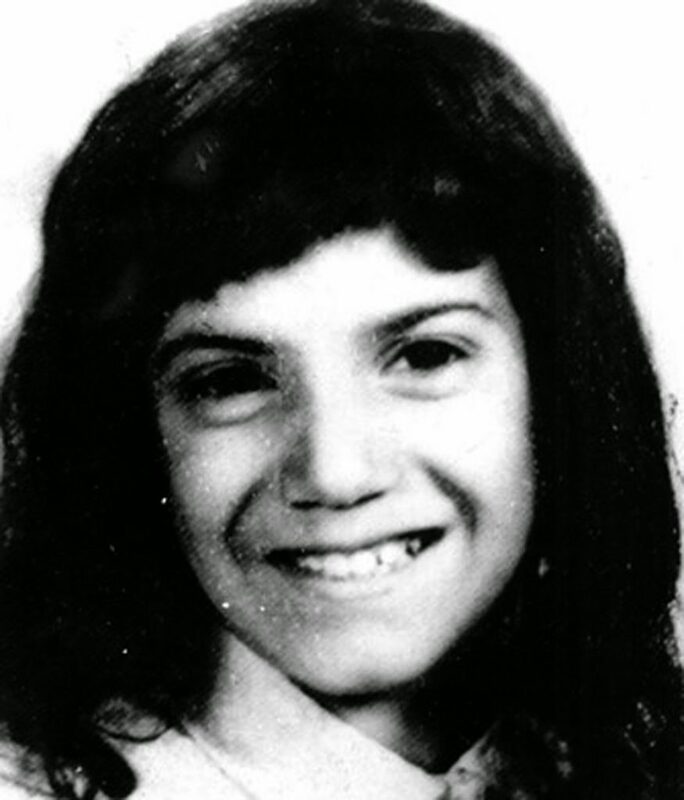 Seven months later, on 26 November 1973, Michelle Maenza, ten, disappeared. Her remains were discovered two days later in Macedon, Wayne County, 24 km (15 mi) from Rochester. All three victims had been strangled and subjected to a sexual assault. The case became known as the Alphabet Murders because each of the three girls’ first names and surnames began with the same letter and their corpses were found in locations that began with the same letter as their names — Colon in Churchville, Walkowicz in Webster and Maenza in Macedon. All three victims came from poor Roman Catholic families in Rochester and all were reportedly in trouble at school at the time of their deaths. The police questioned hundreds of people but came up with no substantial leads. One potential suspect committed suicide six weeks after the last murder but he was cleared through DNA in 2007. Another suspect was Kenneth Bianchi who, with his cousin Angelo Buono, perpetrated the Hillside Strangler murders in Los Angeles in 1977 and 1978 (search the related post). There is no evidence, however, linking him to the case. According to the New York State Police these cases have not been officially connected, however, all three remain open. A film loosely based on the case, The Alphabet Killer, was released in 2008.